Natural gas market data and analysis has been added to the EPİAŞ Mobile Application which can be found on iOS and Android platforms by Turkish Energy Exchange. Natural gas data has been divided into two main group; Natural Gas STP Data and Natural Gas Transmission Data. 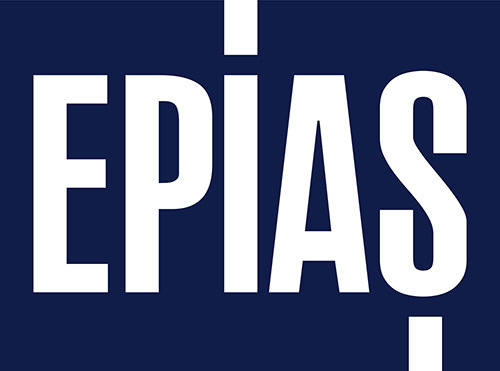 Users can access through the application to EPİAŞ Transparency Platform Natural Gas Market data. Moreover they can download, share and add required data into favourites. Users can also access with this updated version the details of “STP Prices” and “STP Traded Quantity” cards which has been available since 26/02/2019.